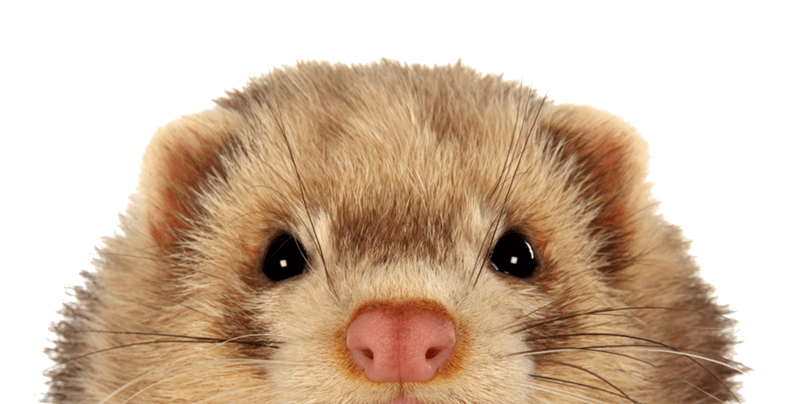 Ferrets are intelligent animals that need a lot of mental stimulation to keep them happy and healthy. Boredom can lead to behavioral and health problems. This is why it’s important that you buy and make a wide variety of toys for your ferret. Ferrets are curious, clever, adventurous, and brave. 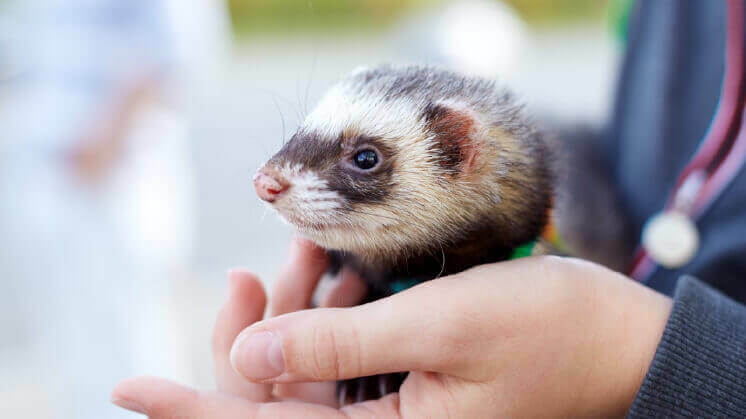 The downside of these characteristics is that ferrets are prone to getting into trouble—getting into places they shouldn’t, chewing and swallowing things that can cause blockages, escaping, and injuring themselves. 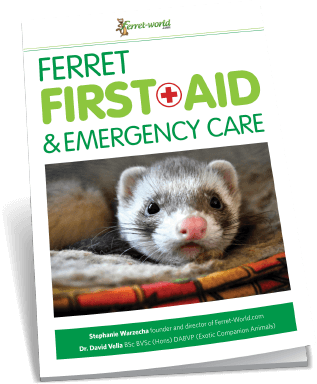 This makes it important to only buy ferret toys with good reviews from credible sources, so you can be sure that the toys your ferret plays with are safe. It’s important to take the ferret’s nature into consideration when selecting the right toys for them. Ferrets love to tunnel, squeeze through tight spots, explore, chase, hunt, and explore new things in their environment (which may involve some climbing and lots of sniffing!). The toys you get should help your ferrets engage in these kinds of behaviors. Just like humans, all ferrets have different personalities, so each ferret will prefer different toys. The more time you spend with your ferret, the more you will get to know their personality and what they do and don’t like to play with. Ferrets are so intelligent, they easily get bored of the same old toys. So some owners like to have different toys and rotate them to make sure the ferret always has something new to play with. After some absence, an old toy can feel like new again! What are some of the best toys for ferrets? Tunnels — Ferrets LOVE to squeeze through tight spaces! 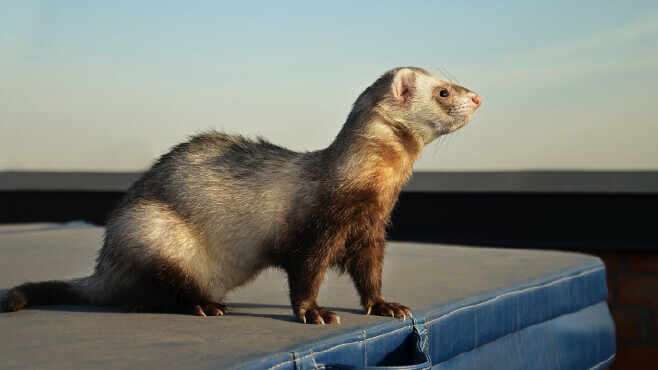 Ferrets were bred to go down rabbit burrows and hunt their prey. This is why you often see ferrets wagging their tails in excitement when they are given a tunnel to chase their ferret buddies in. This game can go on for quite a while and is both physically and mentally rewarding for ferrets to play! Plastic bags, crinkle tunnels, boxes full of crumpled newspaper, and sound-making toys — Ferrets have really great hearing and some of them will go wild over an unusual sound. When your ferrets are playing with plastic bags, make sure you closely supervise to avoid suffocation. Balls — Some ferrets are partial to the odd game of ferret soccer, in which they push a ball around with their noses! Dig box — Ferrets love to dig! Many ferret owners will get a large plastic tub and fill it with dry rice (not instant), beans, corn starch peanuts, or plastic balls and watch their ferrets be entertained by it for hours. Do you have to buy toys or can you make your own? There are some really great commercial ferret toys on the market that have been tested and proven to be ferrets favorites. 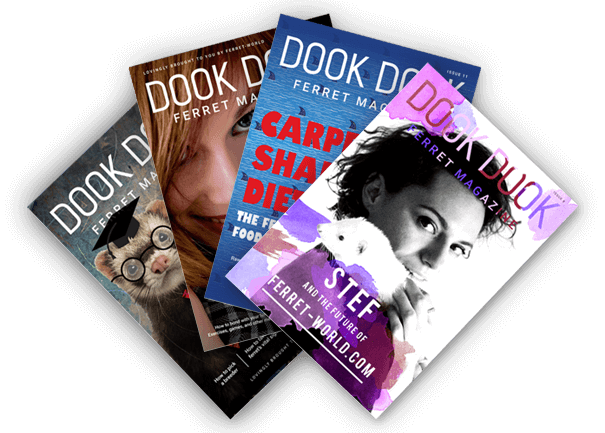 However, it isn’t always necessary to purchase toys, as there are many homemade ferret toys that you can make that ferrets will love just as much. 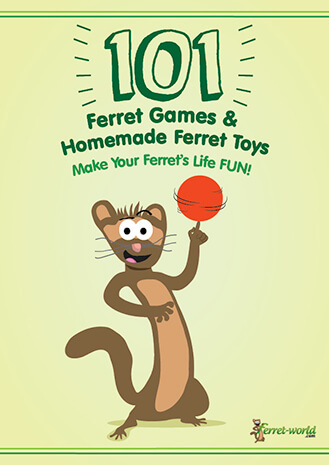 For ideas on homemade toys and games, see our ebook 101 Ferret Games and Homemade Ferret Toys!